The walls are filled by a structure of rectagular wooden boxes, in diferente sizes and permeabilities, which are responsible to compose the interior of the store, in a clear reference to the public market and all it’s smells and flavours. 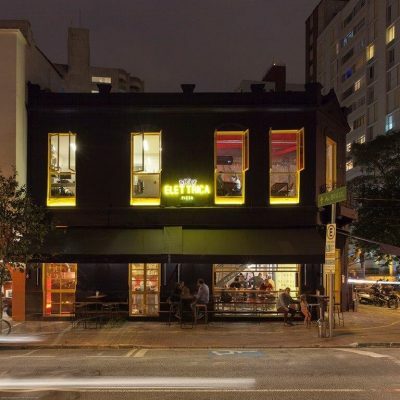 The same concept is verified on the facade in yellow aluminum. The hotel is located near Amazonas Theater in the historic city center of Manaus, a renovation of an old house from the early 20th Century and the construction of a new attached building in the center of the block. 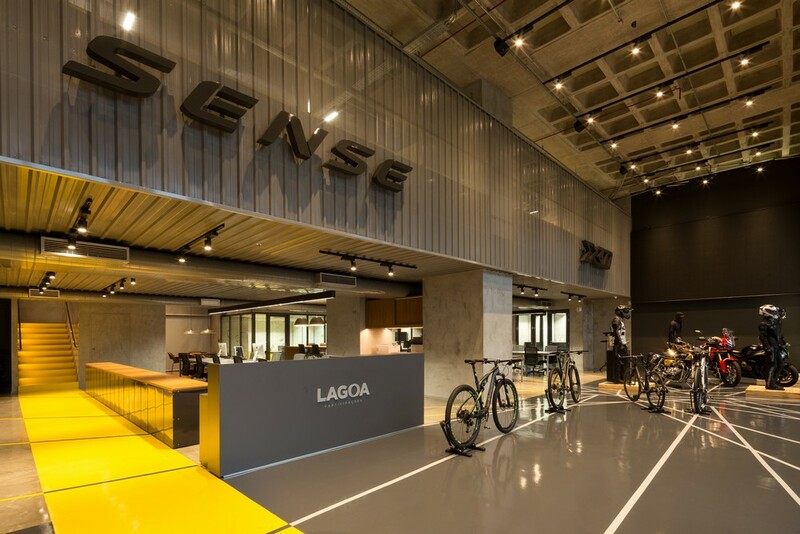 “Sense Bike” is a Brazilian manufacturer of high performance bicycles, willing to compete in quality and beauty with the big global brands. The company is part of a larger business group, and demanded its own headquarters closer to the growing Belo Horizonte market, including a showroom attached to its corporate office. 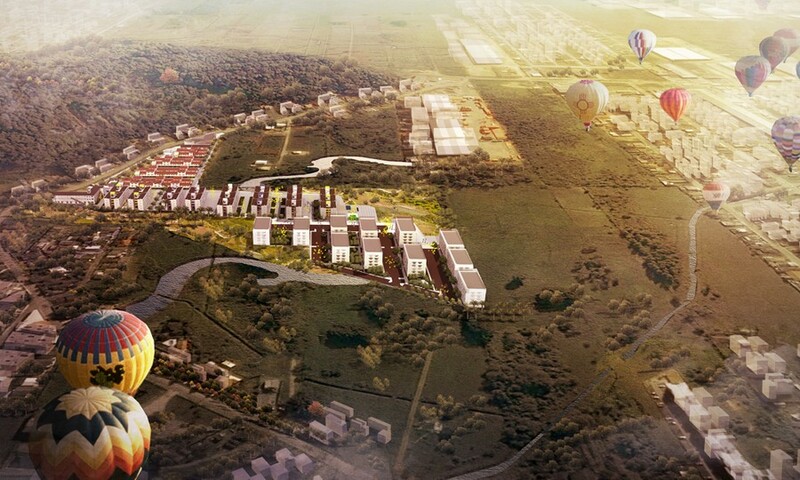 BACCO Arquitetos is the office that signs the project of the New International Airport of Belo Horizonte, inaugurated last year. 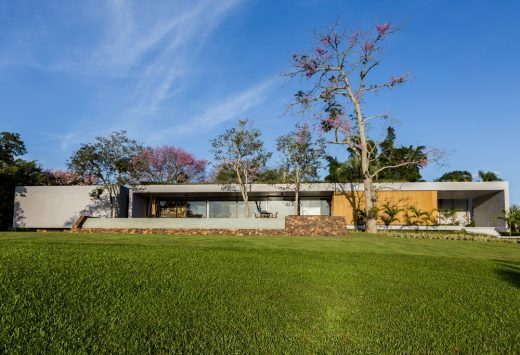 The Cerrado is one of the country’s seven biomes and covers an area of 1.5 million km². 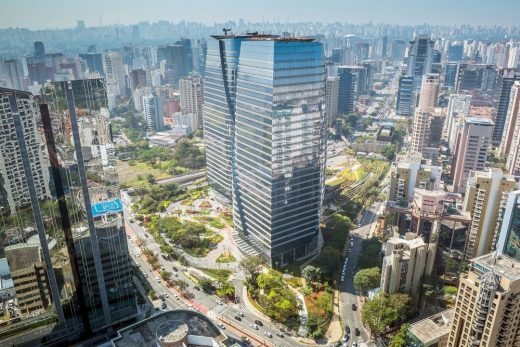 It holds about a third of all Brazilian biodiversity, 5% of the world’s flora and fauna, and is home to the headwaters of the three largest hydrographic basins in the country (Amazon, São Francisco, and Paraná/ Paraguay). Developed from its conception by a group of professionals from different areas, the project and the work of Casa 01 was developed with sustainability premises, trying to prove that one can build in a rational way, minimizing environmental impacts, transforming an object of living into an example object of change of habits in the construction and in the use of the residence. 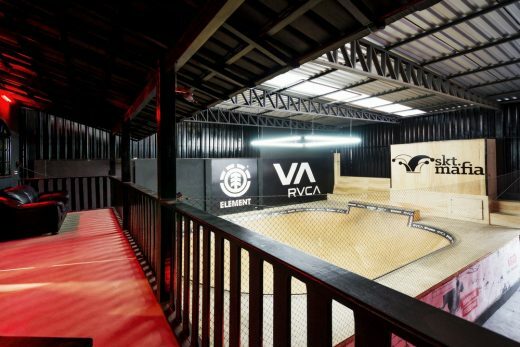 This design serves diverse uses: a skate park, store, event space and bar. 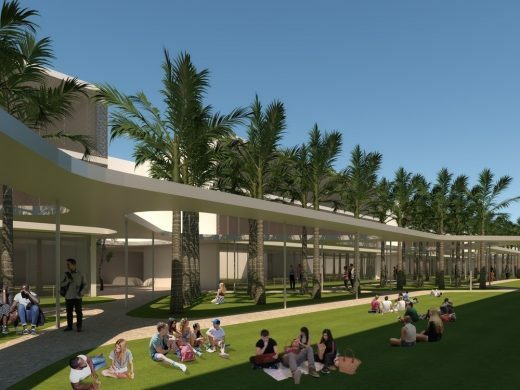 The proposal’s idea is to create the ideal atmosphere for the skater and enhance the sensory experience. 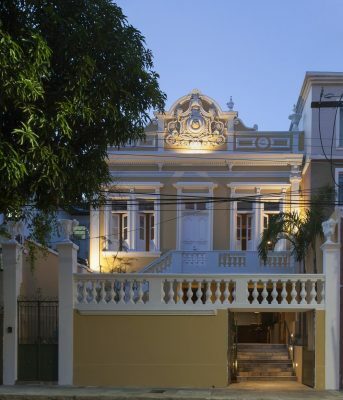 This property is mainly a small house, strong personality and clear solution (clear means Clara in Portuguese). 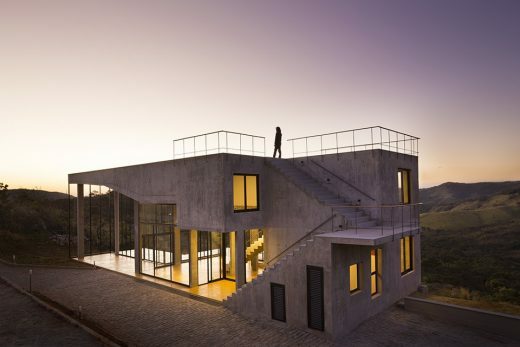 The entire house is delicately supported on the downhill terrain. 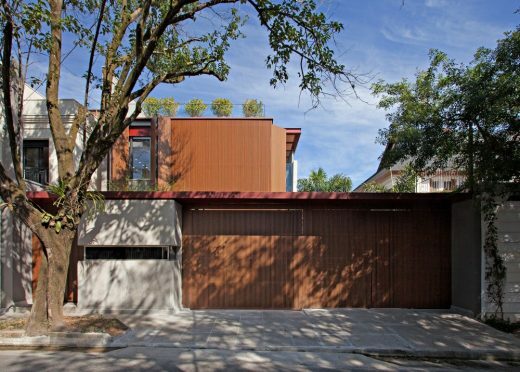 An intriguing cantilevered box supported on large wooden façade featuring project. 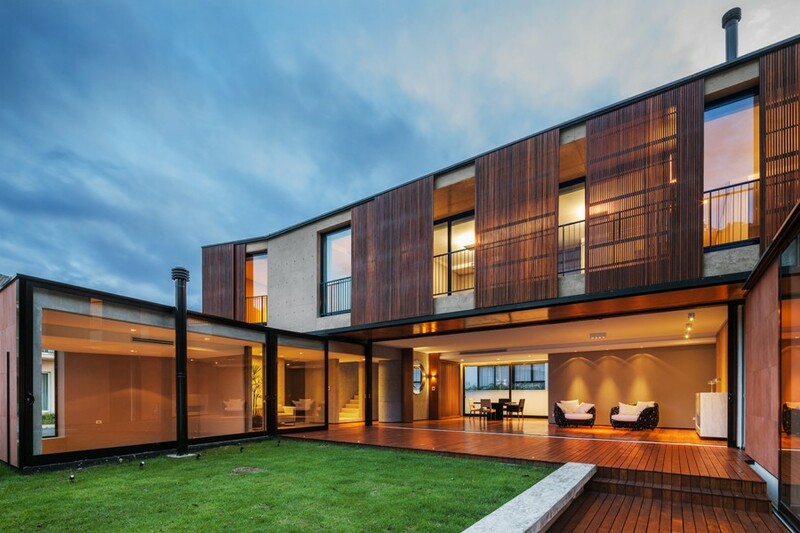 This work was developed to compose the leisure area of an existing residence. Thus, this project organizes the following items: a pool, a deck and a kiosk, the latter being the central element of this composition. 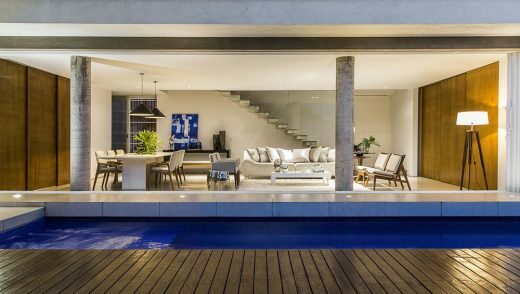 Accustomed to the daily routine of working in an architectural firm, although not an architect himself, the Londrina homeowner has taken an active role in the creation of his home design. 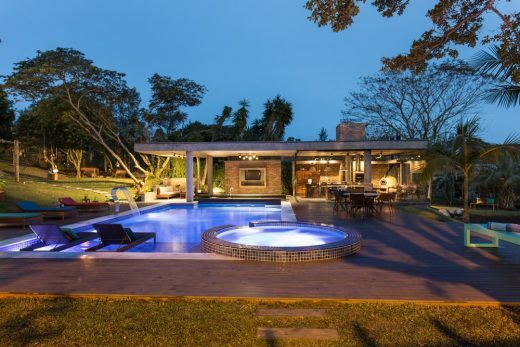 As a young man who likes to host and entertain friends, the design of this home needed to be spacious, multifunctional, and well integrated with great social and leisure areas. 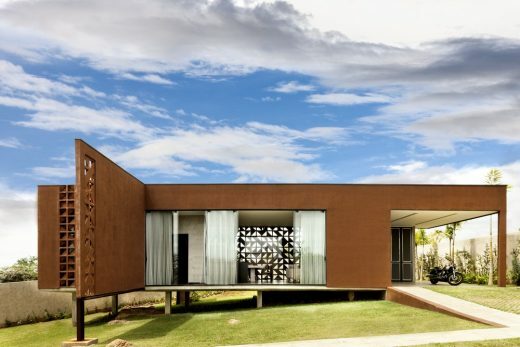 House 4.16.3 is located in the city of Erechim, in the countryside of Rio Grande do Sul, brazilian state, around 400 km from the state capital, Porto Alegre. 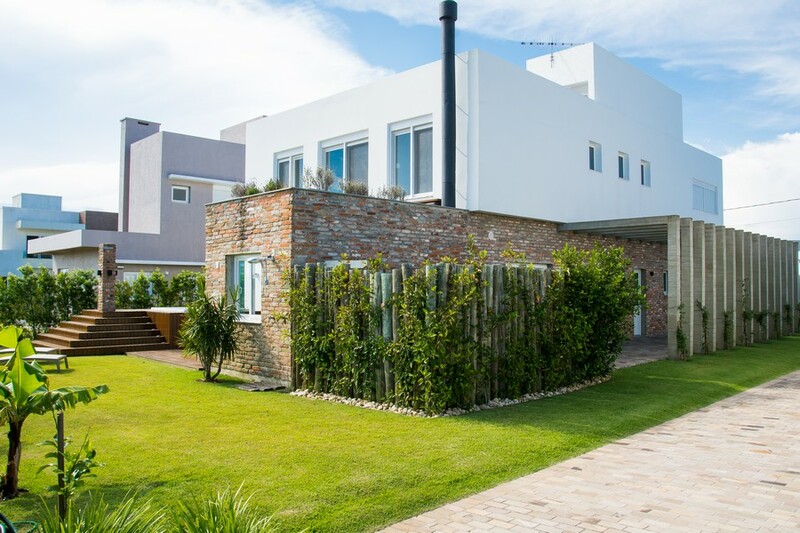 This summer residence with five bedrooms was designed for a couple with three children in a gated community in the south coast of the state. The residence was designed with the living room as the heart of the home. This residential building in the south of Brasil has metal blades forming louvers and the ground panel, drawn from the research of the artist Heloisa Crocco. 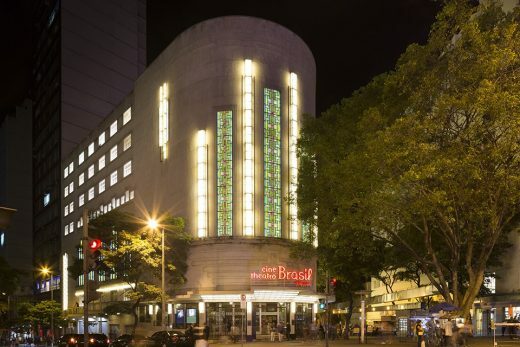 Views of the street, the slides highlight the building of its neighbors. 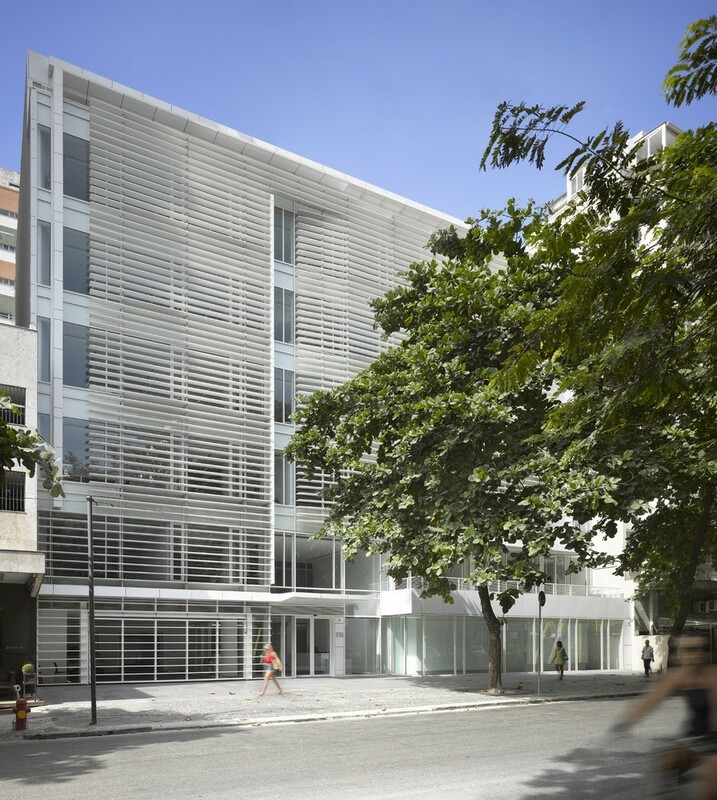 Designed and built over just three months, this building was planned for the Casa Cor MG 2014 as a kind of a hilltop belvedere. 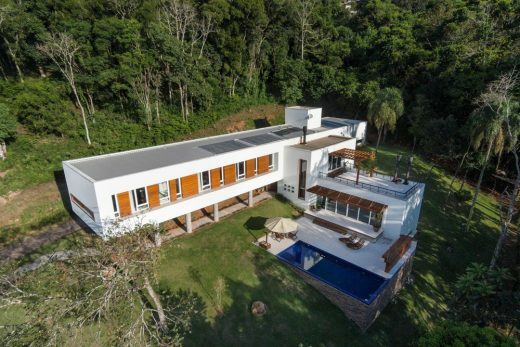 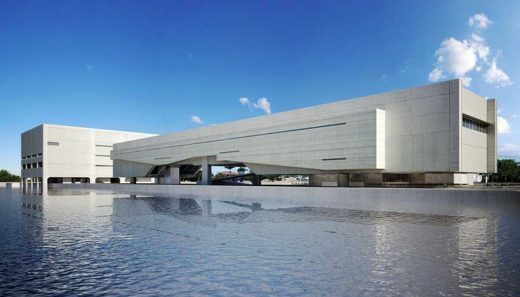 Form and matter are the key elements in the uniqueness of this Brazilian house. 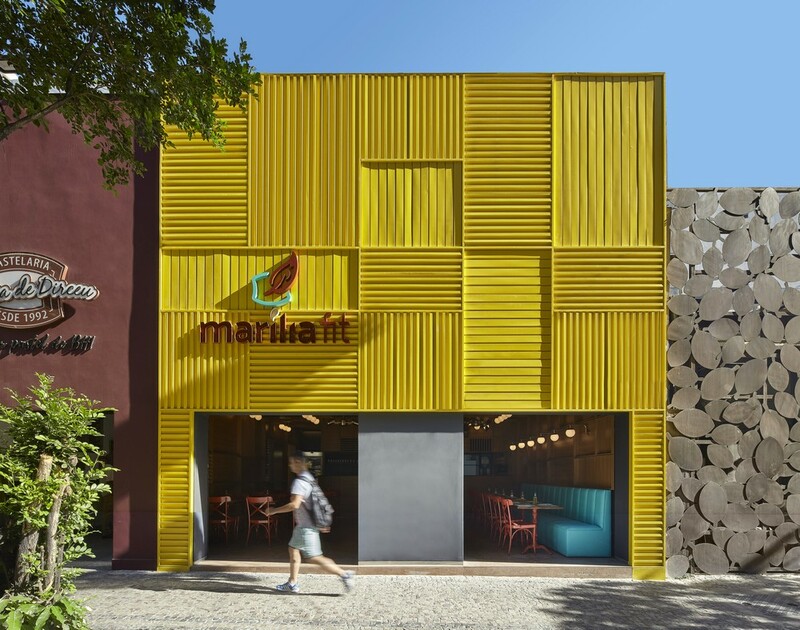 Wood, natural stone and concrete combined together, in different patterns and textures are associated to carefully designed forms and angles. 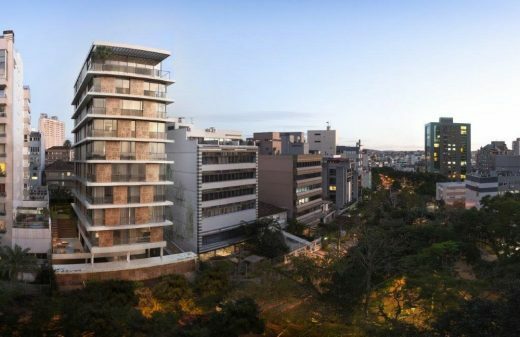 This development comprises 430 social housing units within a new sustainable neighborhood in Itajai. 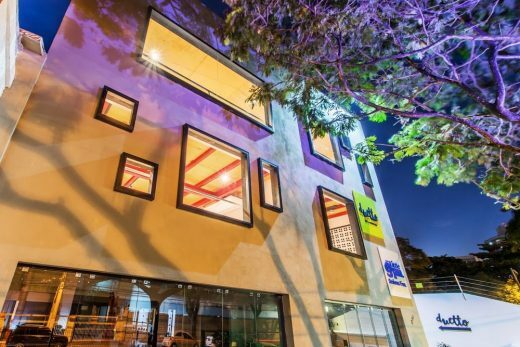 The properties are designed to satisfy all requirements of the Brazilian social housing program “Minha Casa, Minha Vida”, intended to make the necessary standards to design houses for medium-low social classes. 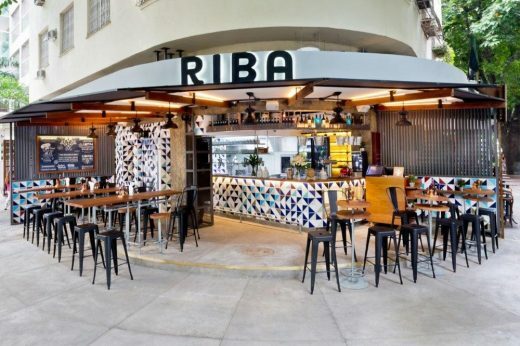 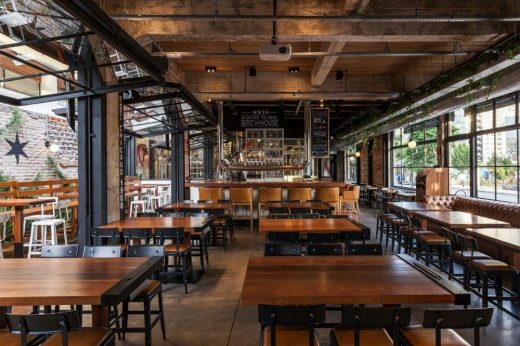 The Riba bar opens its doors in Rio de Janeiro with the proposal to bring together the pleasure of “botecar” with a handmade menu, combined with a relaxed atmosphere in one of the most charming corners of Leblon, in the south of the city. 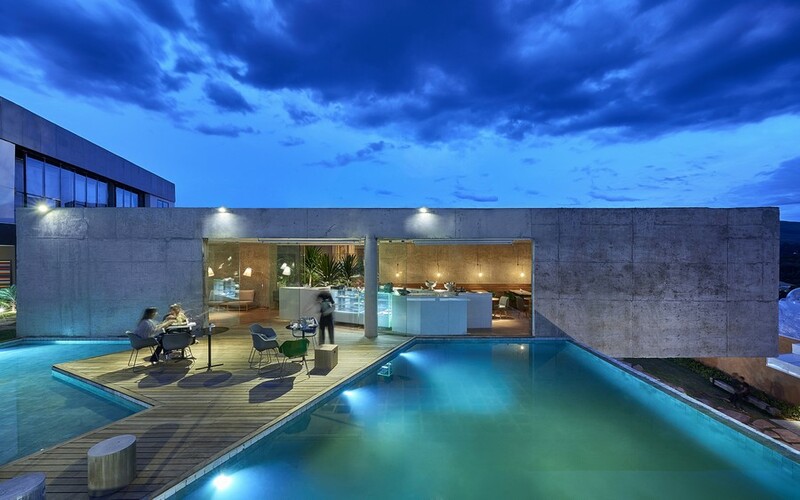 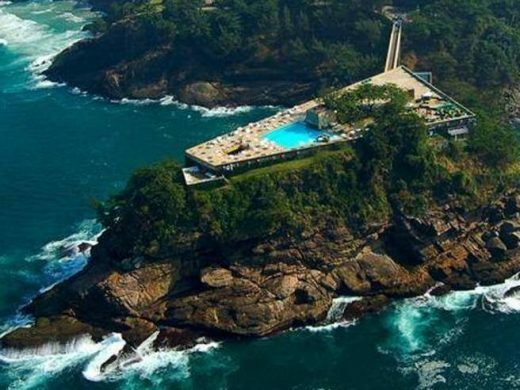 Edra is pleased to announce its partnership with Casa Italia for the 2016 Olympics to be held this summer in Brazil, in Rio de Janeiro, between August 3 and August 21. A remarkable location between two carioca landmarks: the Sugar Loaf Mountains and the Guanabara Bay. 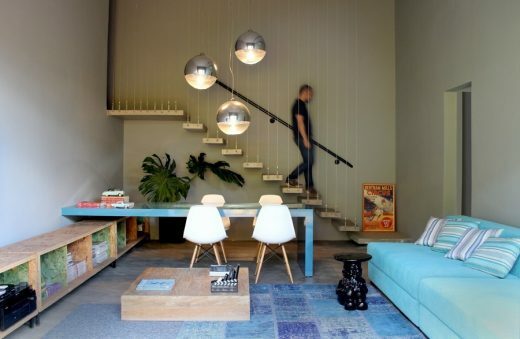 The client bought an apartment in dire conditions but seized its extraordinary potential. 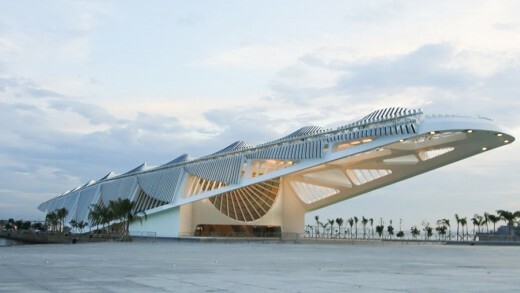 The $55 m Rio building was designed by Spanish architect Santiago Calatrava and is the centerpiece of a renovation of Rio’s derelict port area.